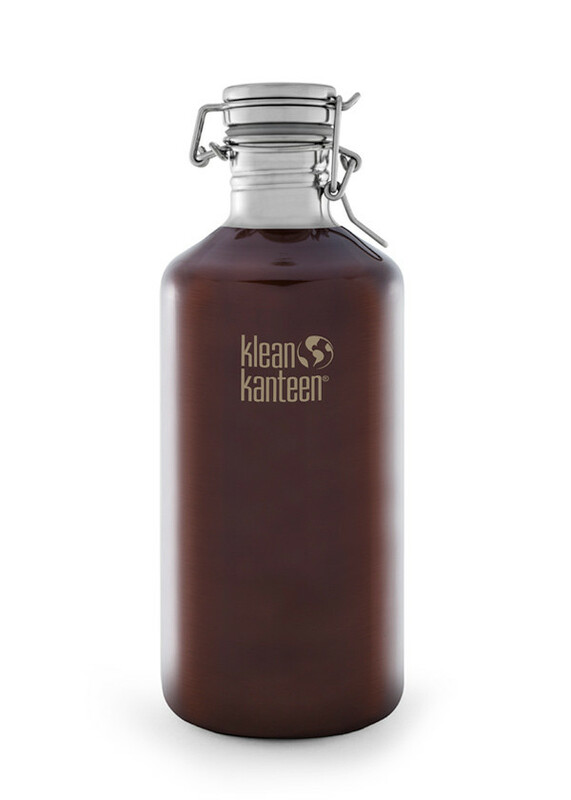 The Klean Kanteen 1900ml (almost 2L) Growler was designed with beer lovers in mind. But they aren’t just for beer. 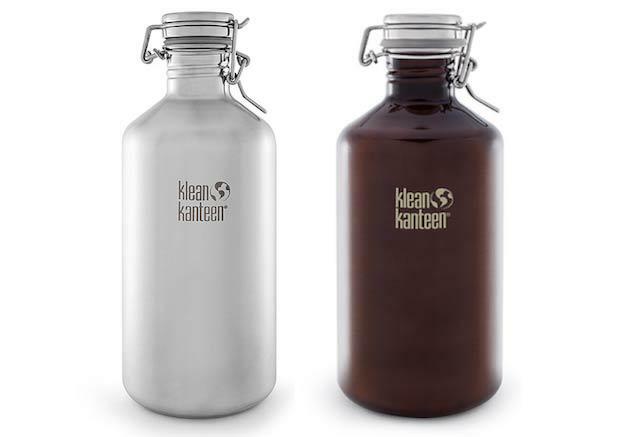 Beautifully designed and built to last, Klean Kanteen stainless steel growlers are also the convenient and practical way to transport or store juice, water, wine, kombucha, or cold-brewed coffee. And what a great size for carrying larger amounts of water (or another drink of your choice) for a long day on the job, at the rugby, picnicking, car trips, sailing and camping. It’s also just fine for storing liquids in the fridge, especially with the swing-lok lid or one of the stainless steel lids. It’s great for beer and kombucha tea, too!